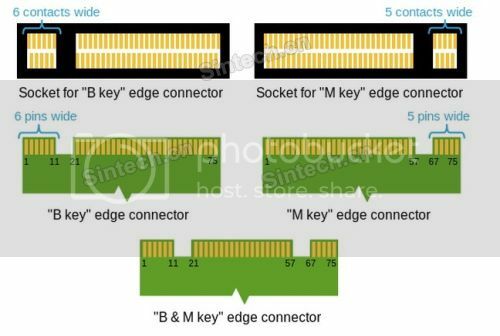 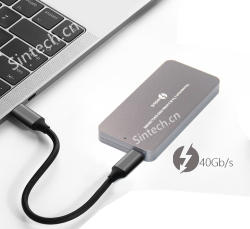 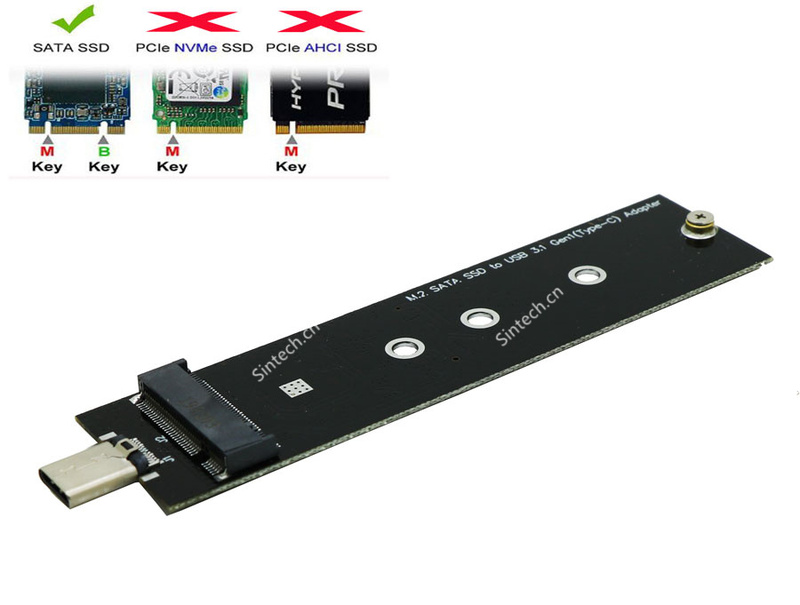 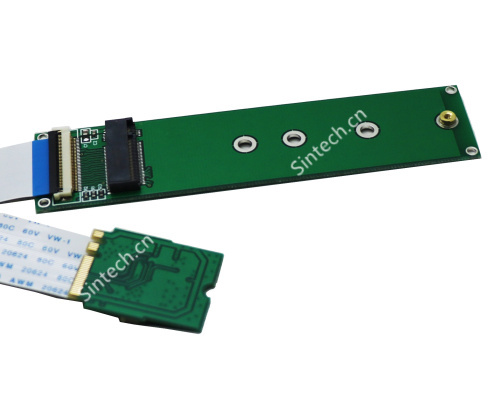 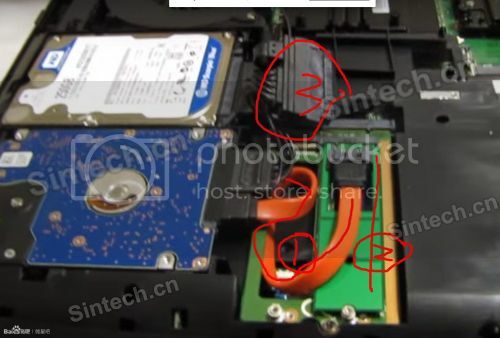 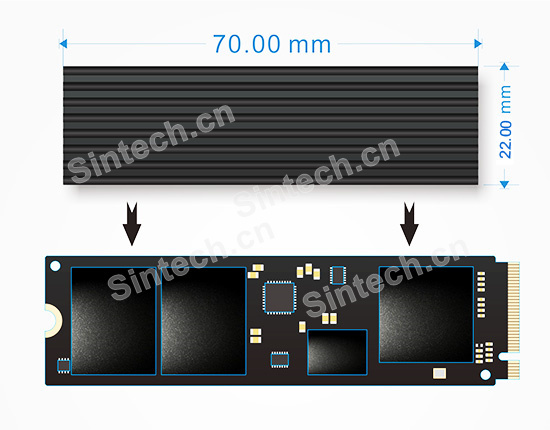 Ordered above adapter on the 20yh of August and received it ..
ST-NGFF1ST SATA HDD to M.2 NGFF socket card allows you add secondary SSD for your laptop or desktop,such asÂ MSI GT72S laptop. 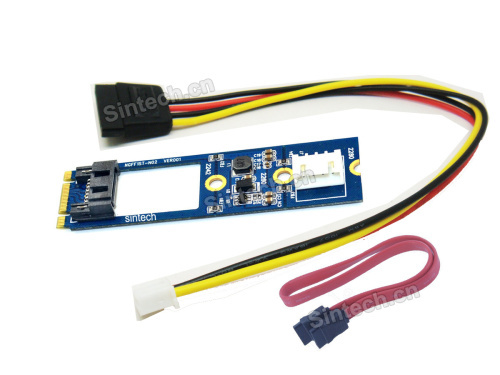 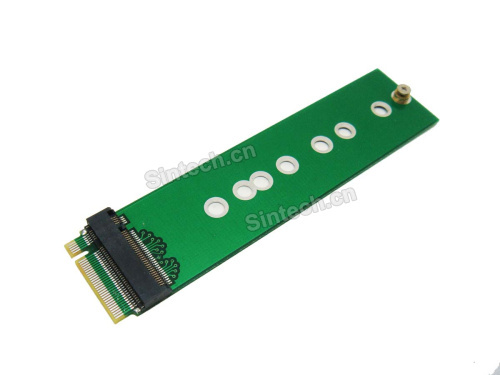 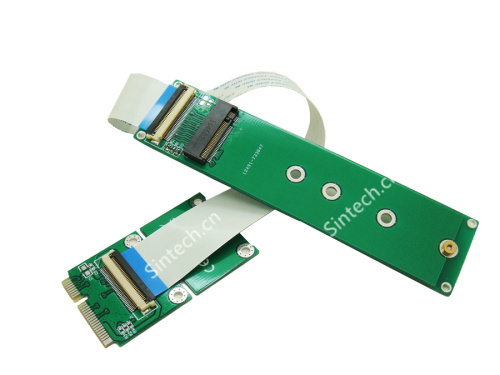 It supports M.2 socket 2 with TYPE 2242-D2-B-M of SATA SSD. 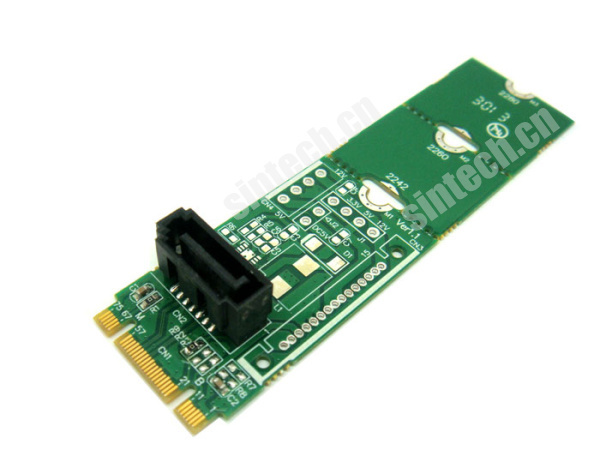 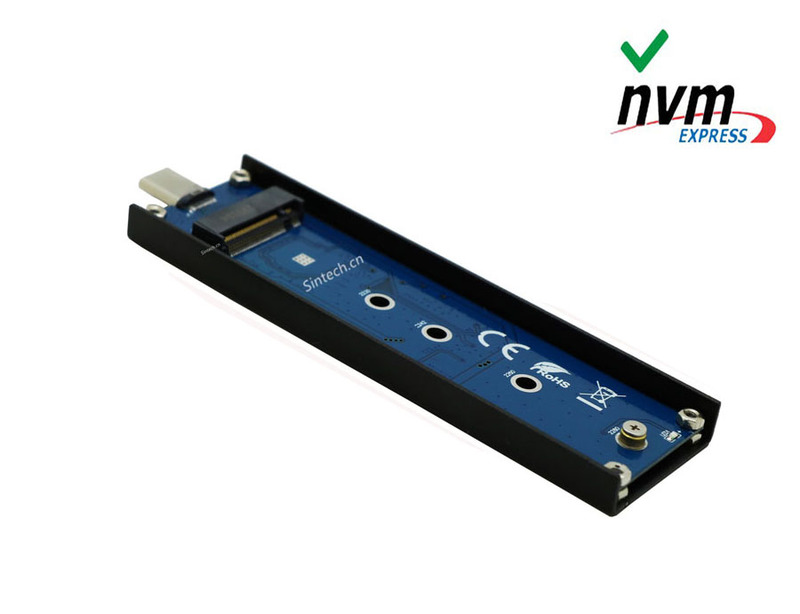 SATA interface supports standard SATA 7pin data signals.